We are engaged in offering the finest quality range of Minerals and Ores. Which are processed at our vendors end as per the set industry norms. The offered assortment of Natural Minerals has skyrocketing popularity in the global market. We provide our valuable patrons a premium quality assortment of Chrome Ore, which are made from high grade quality raw materials. Using the crusher to broken it below 10 mm, then enter the rod mill for further grinding, degree of fineness below 1 mm. 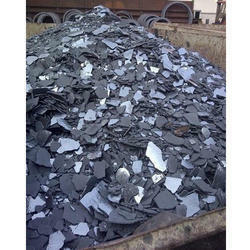 These Chrome Ore can be customized as per our precious customers requirements. Chromite Ore is a chemical element which has the symbol Cr and atomic number 24. It is a steely-gray, lustrous, hard metal that takes a high polish and has a high melting point. It is also odour less, tasteless, and malleable. Chromium was named after the Greek word "Chroma" meaning color, because of the many colorful compounds made from it.Chromium is mined as chromite (FeCr 2O4) ore.
We are counted amongst the paramount industrial Mill Scale. We offer superior quality Mill Scale, which are sourced from well known mill scale factories. Mill Scale is a milling waste, which get produced during the rolling of metal in various metal extrusion industries. We offer high and fine quality Manganese Ore low Fe which can be used for blending with High Fe material & Hi grade Mn ore to our most reliable customers which are situated all round the nation. The manganese ore that we provide to the esteemed customers is available at highly affordable prices to be used in varied applications. 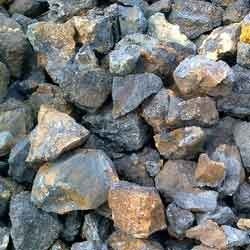 We are the trustworthy manganese ore supplier. 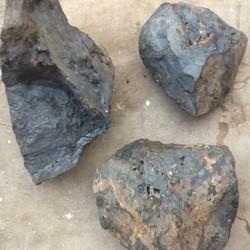 These Manganese Ore are available at industrial leading prices. 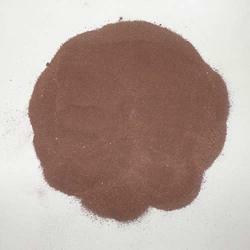 With innovative approach, we are able to provide high quality range of Chromite Sand. The offered range of chromite sand is processed by our reputed vendors using high-grade ingredients and ultra-modern techniques. 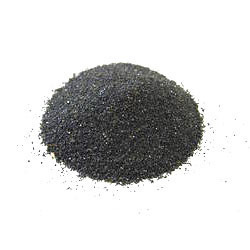 With expensive alloy steel castings, offered chromite sand is commonly used to make cores. Our products are available in various grades and specifications at competitive prices.